Welcome to this week's Inside the Nation Vidcast LIVE. This is episode 5 for the 2018 Arena Football League season. This week, we revisit the Battle for First Part 2 in Albany, discuss if removing the gooseegg from the win column is changing things in D.C., and then we have a rant on how we think the AFL has done this season with marketing and what needs to be done going forward. Finally we will preview this upcoming week's games, both of which are on CBS Sports Network. Full podcast show notes are coming soon. 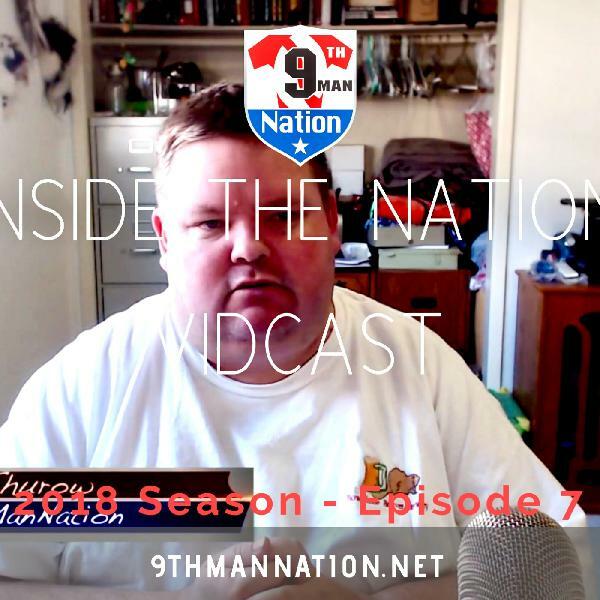 Welcome to the second episode of Inside the Nation podcast. An announcement is made stating that Inside the Nation podcast will also be known as ITN Podcast. Be sure to follow the podcast on Spreaker.In this week’s episode of the podcast I review some of the action from week 3.Week 3 had the Philadelphia Soul visit the Washington Valor in the battle of undefeated, even though it’s early in the season. I breakdown a commonly posted comment regarding attendance at venues and what is reported. I answer a question I posted out to you regarding on your thoughts about marketing needs for individual teams. I go over another often posted comment and that is where and how can I watch the Arena Football League Games. Finally I get to the previewing of week 4 action that has the Philadelphia Soul hosting the Baltimore Brigade and the Cleveland Gladiators host the Washington Valor. The Tampa Bay Storm have a bye week.2:26 Mark – I go over the week 3 action. In week 3, the Baltimore Brigade had bye. First I go over the Philadelphia Soul’s first visit to our nation’s capital and face off against the expansion Washington Valor. Then to finish the week review up, I go over the tightly battled game in Tampa as the Storm hosted the Gladiators.13:09 Mark – I give a breakdown on the announced attendance figures and answer the question asked why does the league announce attendance figures that looks a lot less than what actually appears in an arena.17:30 Mark – I also posted on social media a question for you. How do you think each individual team can do better at marketing itself to help put more people in the seats? Well I respond to some of the feedback I received. 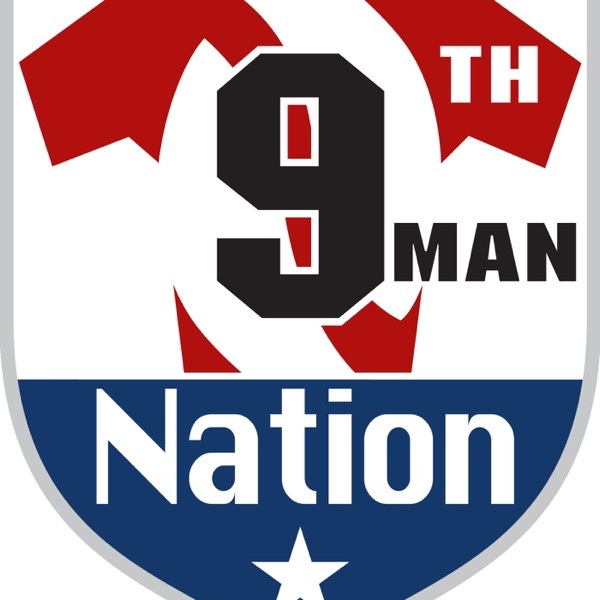 Thank you for answering this question and be on the lookout for more questions to get you the fan more involved in the podcast and to continue the conversation on Arena Football.23:25 Mark – I now respond to a question via our 9th Man Nation Google+ page, located at http://plus.google.com/+9thManNationNet. I answer the often asked question on how to get the AFL action on your televisions in the multiple ways without having to pay extra for tv services, or if the network partnership with CBS Sports Network is not available in your area and how to stream the AFL LIve stream to your television.28:18 Mark – Instructions on how you can get the latest news fed to your e-mail’s inbox plus receive text alerts.30:03 Mark – I do a quick preview of the upcoming week 4 action: Baltimore at Philadelphia and Washington at Cleveland. The Tampa Bay Storm have a week 4 bye.35:38 Mark – I take a look at the now updated standings and power rankings. 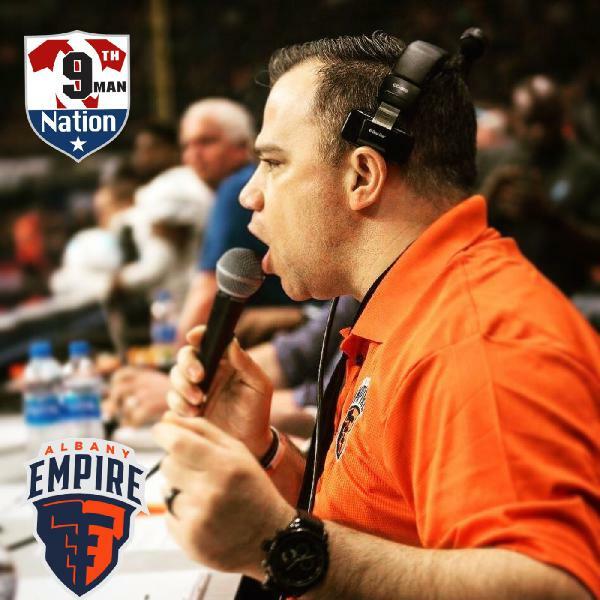 Here is the first episode of Inside the Nation podcast for the 2017 Arena Football League season. 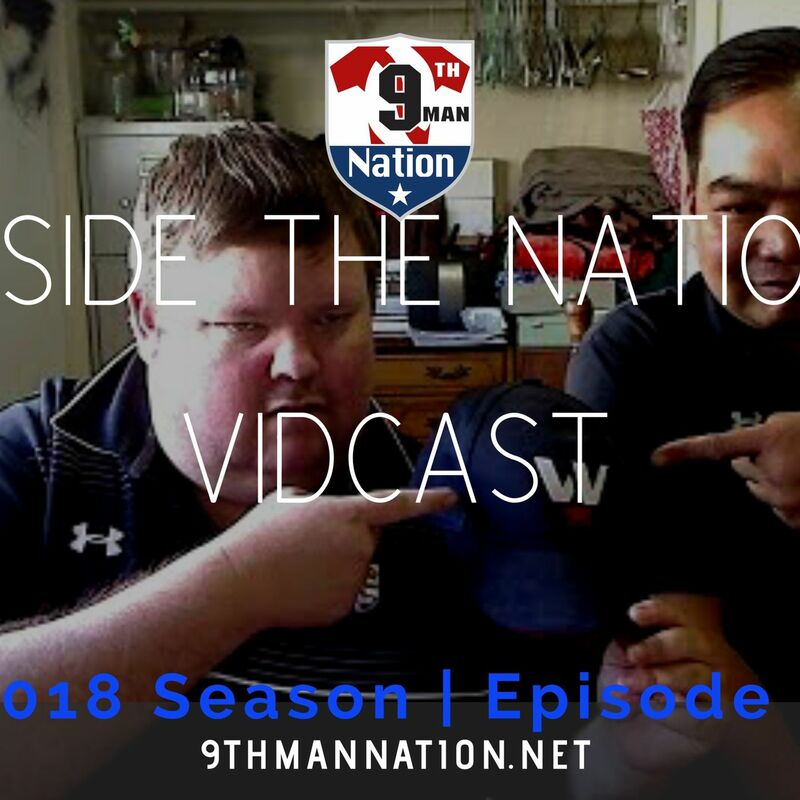 This episode is a more concise version of the podcast as we are still looking to book guests for the season.In this episode, I review week 1 action to open the thirty years of AFL action. The expansion franchises of the Baltimore Brigade and Washington Valor finally make their much anticipated debut at the Verizon Center. The Cleveland Gladiators open their 2017 campaign hosting the Tampa Bay Storm. The defending ArenaBowl Champion Philadelphia Soul had a bye to start things off.Then I move on to preview both week 2 action and what is to be expected on upcoming episodes of Inside the Nation podcast. 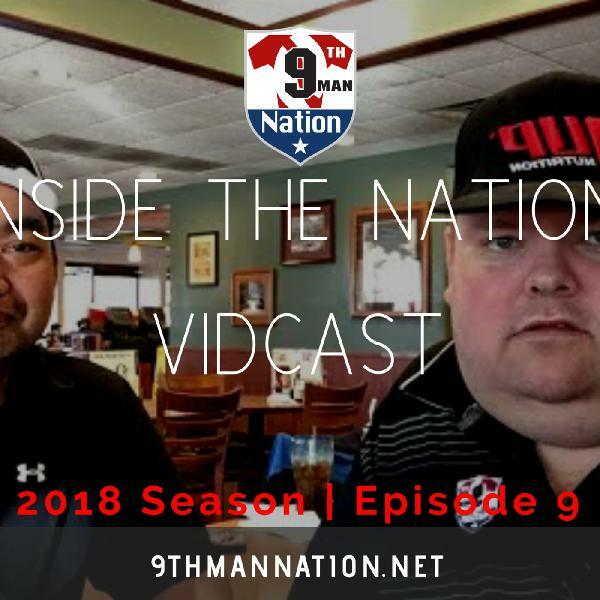 In this special edition of Inside the Nation podcast, I have a conversation with the Executive Director of the Arena Football League Players Union, Ivan Soto. Ivan speaks of his background and he became involved with the players union and the AFL. We divulge into the business and financial side of the league, discuss some of the thought processes that are taking place involving team ownership and the recent decisions of some of the teams leaving the league.Ivan does want to reassure the fans that both the league and teams owe the fans 110% and that there if enough reason to remain in support of this league no matter how it presently looks. He asks for the fans patience and knows that fans are completely frustrated on recent events and the lack of communication.